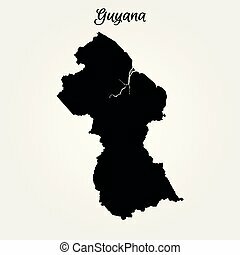 Black guyana map with region borders. 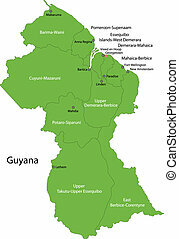 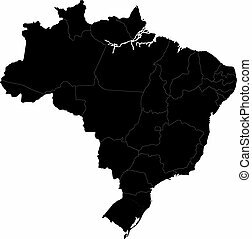 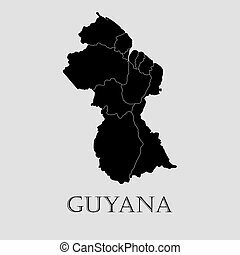 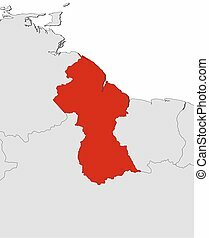 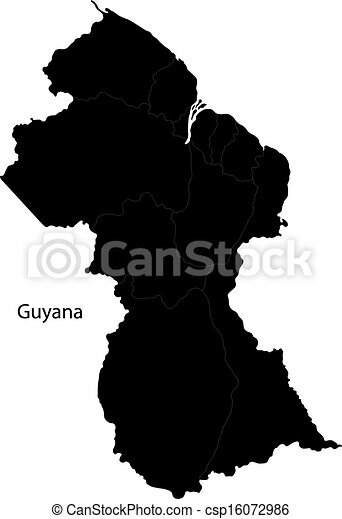 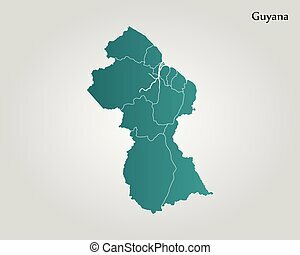 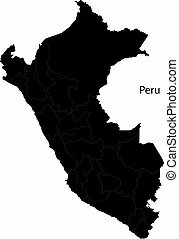 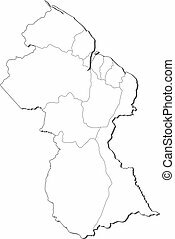 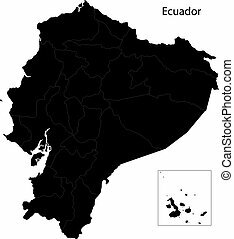 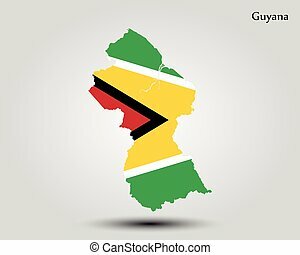 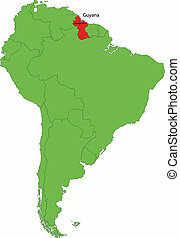 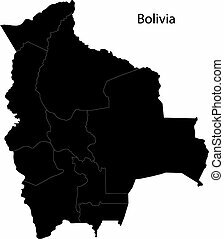 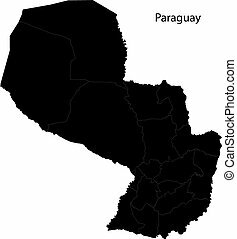 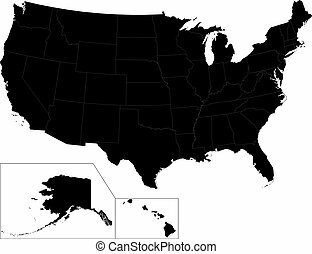 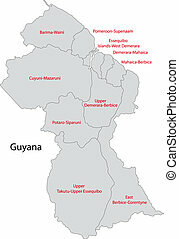 Black Guyana map on light grey background. 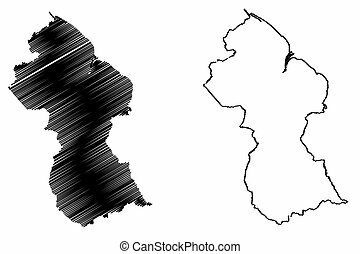 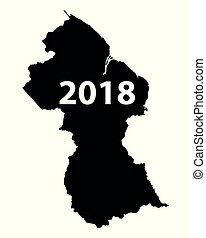 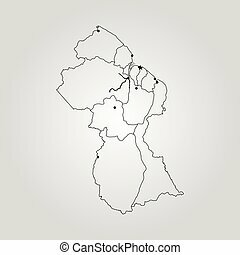 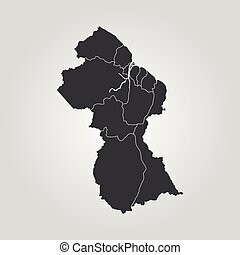 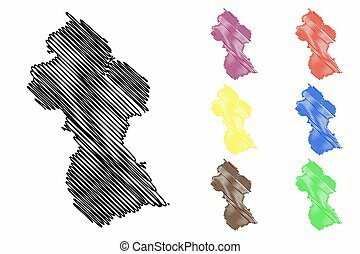 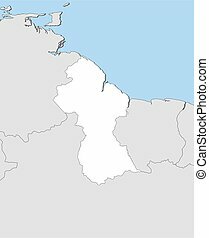 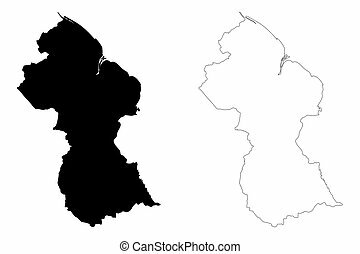 Black Guyana map - vector illustration. 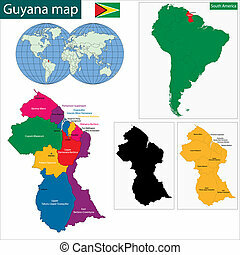 Map of Guyana and nearby countries, Guyana is highlighted in red. 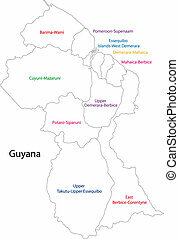 Map of Guyana and nearby countries, Guyana is highlighted in white. Political map of Guyana with the several regions.